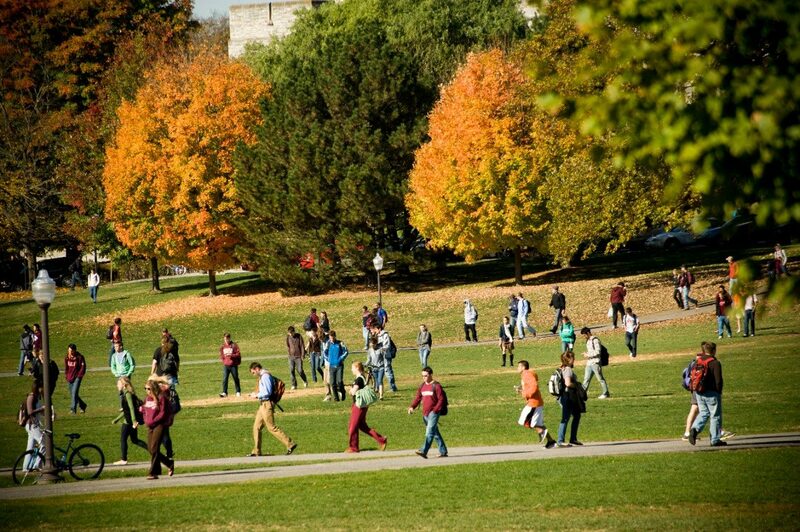 Campus violence prevention depends on the referrals of the community – students, employees, and visitors–to keep Virginia Tech a safe and enriching campus for all who live, study, and work here. Virginia Tech has established a multi-disciplinary Threat Assessment Team (in adherence to Virginia Code 23.1-805) comprised of representatives from student affairs, law enforcement, human resources, counseling services, and residence life. The team meets on a regular basis to evaluate threat referrals, develop case management plans and, if necessary, intervene in a manner appropriate to the situation. The mission of the team is to determine if an individual poses, or may reasonably pose, a threat of violence to self, others, or the Virginia Tech community and to intervene to avert the threat and maintain the safety of the situation. The team responds to behaviors exhibited by students, employees, visitors, and non-affiliated persons prior to a critical incident in an attempt to prevent violence so that the Virginia Tech campus remains a safe and secure working and learning environment.